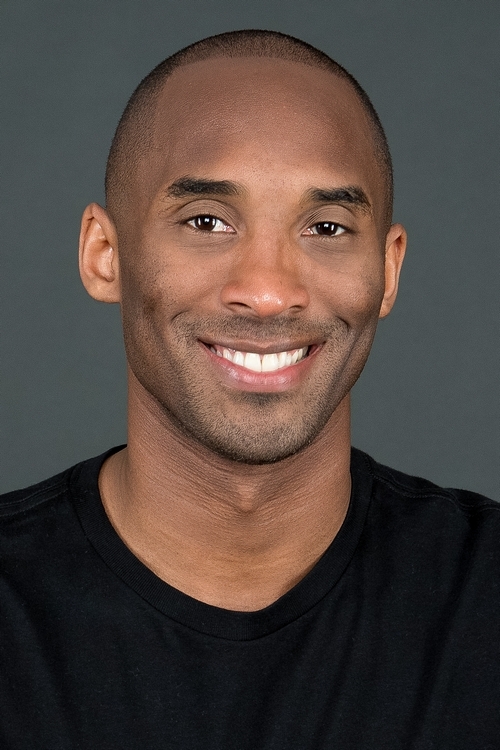 LOS ANGELES--(BUSINESS WIRE)--Following his 20th and final season with the Los Angeles Lakers, five-time NBA Champion, four-time NBA Finals MVP and two-time Olympic gold medalist Kobe Bryant will be honored with the Legend Award at Nickelodeon’s Kids’ Choice Sports 2016. Bryant will receive the award in recognition of his record-breaking achievements, unrivaled talent and outstanding sportsmanship on and off the basketball court. Nickelodeon’s Kids’ Choice Sports 2016 will be hosted by Seattle Seahawks two-time Super Bowl quarterback Russell Wilson, and will air on Sunday, July 17, 2016, from 8-9:30 p.m. (ET/PT), from UCLA’s Pauley Pavilion in Los Angeles.